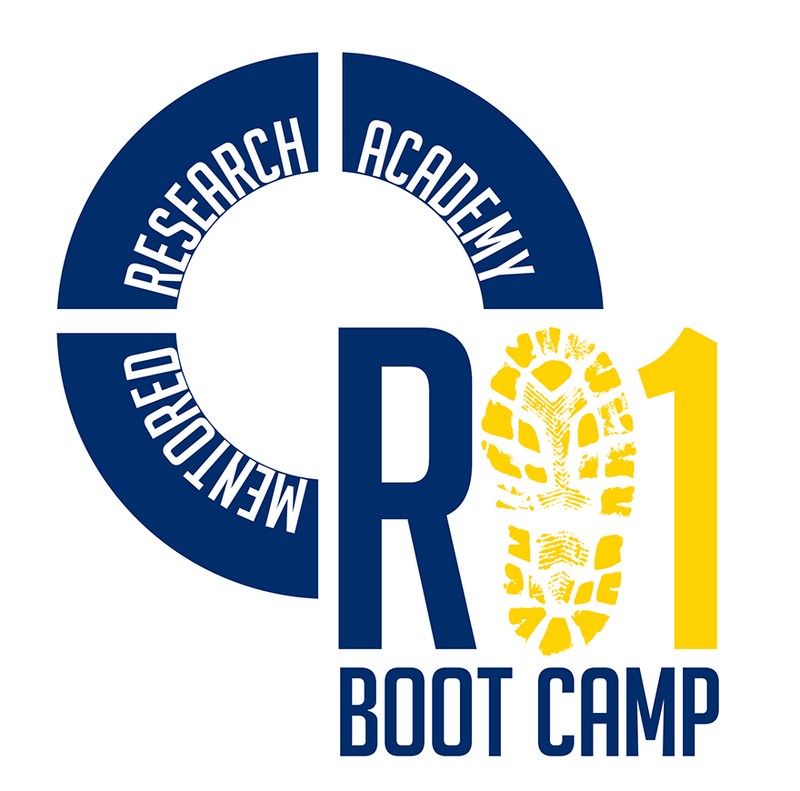 The U-M Medical School Office of Research is now accepting applications for the 2017 cohort of its Mentored Research Academy: R01 Boot Camp program. Applications for both coaches and mentees are due Monday, Oct. 17. This is the fourth year of the successful mentoring program to support and increase the success rate of Medical School faculty applying for their first NIH Research Project Grant (R01) or equivalent grants. The program is currently seeking applications for both mentees (faculty who have not yet been PIs on R01 grants) and coaches (senior faculty who have a history of NIH funding and an interest in mentoring) for the 2017 Boot Camp. If you are interested in participating as either a mentee or coach, you are encouraged to self-nominate by completing the application at UMMS Competition Space. Additional details are available on the R01 Boot Camp website. Questions should be directed to R01BootCamp@umich.edu or Jill Jividen, senior manager for research development support.